The Andrews University Department of Communication consists of a team of Christian communicators who are committed to provide cutting-edge training tailored to meet the communication needs of the Church and the wider society. The department is the premiere option for educating and training innovative Christian communicators. 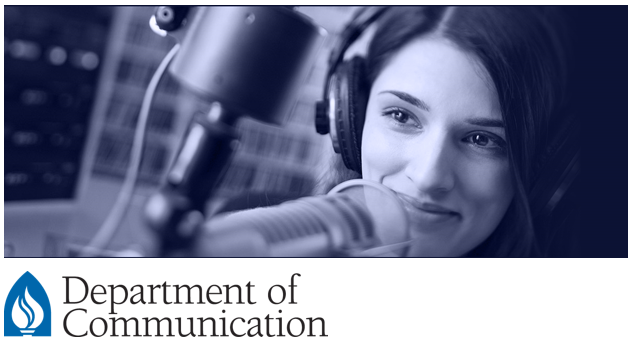 The goal of the department is to prepare students to become scholars, market-ready practitioners, and/or future Communication professors who are able to effectively develop, shape, and deliver uplifting messaging through communication channels. Our purpose is to mold students’ minds to think critically, discern clearly, and communicate creatively and constructively, and to do so with a Christ-like mindset for service.